Full inspection report on file for this car. Brakes and tires both check out well. 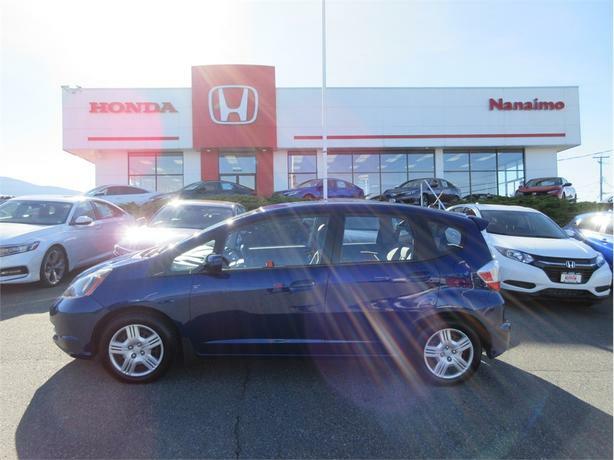 Call or drop in today for more information on this popular hatchback.